Skin so beautiful, you'll love wearing it! You will be guided to a heightened level of luxury as you indulge your senses and pamper your body with a massage or facial, custom designed just for you. Allure is the vision of Carrie Cook, who dreamed of establishing a beautiful, luxurious environment for individuals who desire pampering, in a relaxing serene setting. "From the moment you set foot in Allure, we invite you into a special retreat where you can forget the stress of the outside world... relax, reflect, rejuvenate, and rejoice in your spa experience." Great Skin Doesn't Happen By Chance. It Happens By Appointment. 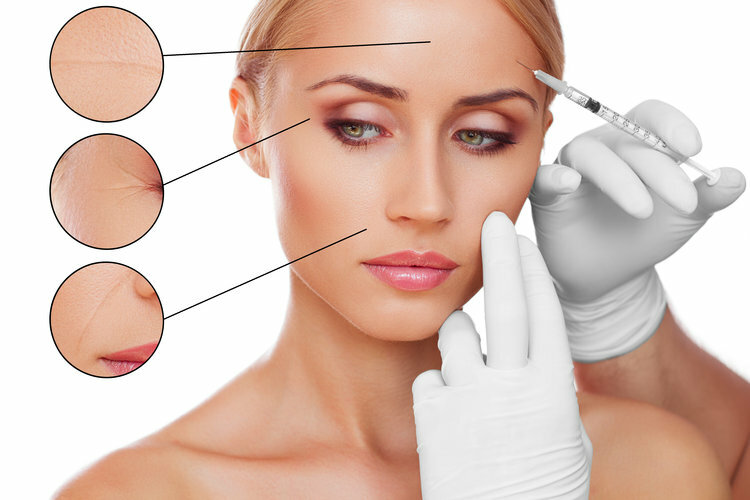 We offer a variety of aesthetic injectables including Botox, Kybella, Juvederm, Voluma, Volbella and Vollure. Brighten a dull complecxion, Even out skin tone, Lighten acne scars and marks, Improves skin texture, Erases age spots, Lightens melasma, Helps skincare product adsorb more and work better. Self-care is not selfish. You cannot serve from an empty vessel. Are your brows ready for the weekend? A tan is the best accessory to any outfit! We have a STRICT 24-hour cancellation policy that states if you cancel your scheduled appointment inside 24 hours, or fail to show, you will still be charged for the full treatment. As a COURTESY, we will send you a text reminder of your appointment 24 hours prior to the scheduled start time so you can cancel if necessary. However, please understand that this COURTESY reminder is just that, a courtesy, and not receiving this message will NOT negate the cancellation policy. Copyright ©2018 Allure Face and Body. All Rights Reserved.